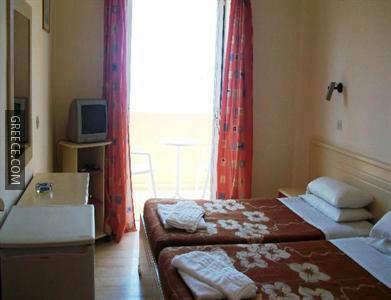 The Akti Alkyon Hotel has comfortable rooms, equipped to fit the requirements of any traveller. To make sure your day gets off to a good start, the hotel serves a buffet breakfast daily. 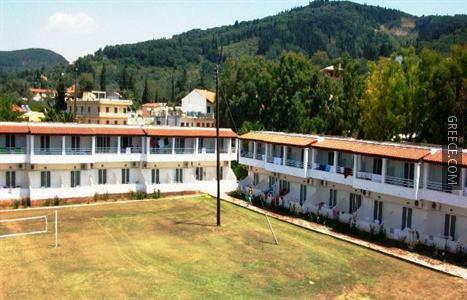 Guests travelling by car can visit Sidari and Acharavi, both within easy driving distance of the hotel. Angelokastro is less than a 20-minute drive from the hotel.